We specialize in Spray Foam Insulation, giving you the best rates and the quickest service in Fairfax. If you would like to discuss what other insulation options might work for you, don’t hesistate to contact us. The job isn’t finished until you are satisfied. We offer a full money back guarantee on all our work. We can provide any insulation services, but we believe in the long-term savings that spray foam insulation can give you. Not sold? Just ask us how much you could save each month. 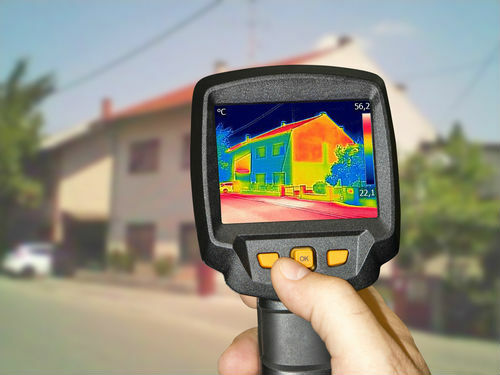 Why bother with an Insulation Inspection? Unless you actually built your own home, 90% of homes in U.S. are under insulated. Home builders just put the right amount of insulation to pass code. However, it could be losing you money, and causing a drafty house. High Energy Consumption – If you noticed an increase on your energy bill, it may mean your insulation calls for a refresher. Hot and Cold – It’s warm in one part of the house and cold in another area. Interior Walls, Floors and Ceilings – If they feel damp or cold, you lack sufficient insulation. Drafts – Feeling a draft from the outside obviously means something is not sealed. Pests – If a pest can manage to squeeze in a crack, air can too. Water Leaks – If water spots appear inside, your insulation is very poor. Frozen Pipes – This means there is no insulation in your walls. Ice Dams on your Roof – Poor insulation melts the ice on your roof to create oversized icicles. We can get your home up to saving standards immediately, saving you time and money. Most likely, your attic is under insulated. This is where most of the heat escapes as heat rises. Filling this area with proper insulation will keep you from spending more money on roof repair, unwanted pests and will see a drastic improvement on your monthly bills. Filling your crawl spaces with insulation maintains your home’s energy efficiency. If you do not have proper insulation, the warm air and cool air are lost in a few seconds through the floor. The next step is you cranking the thermostat to your desired comfort and that wastes money. Your finished basement is either your perfect man-cave, children’s playground or your home theater. However, if it’s not properly insulated you may have just made a perfect place for mold and mildew. This can cause serious health problems. AIR SEALING – Your Top Priority! If an ant can get through it, how much more can air. Air Sealing is paramount to avoiding air transfer in your home. 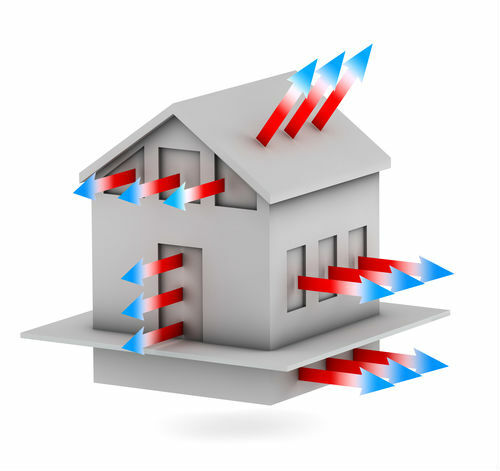 Heating and cooling results in about 54% of your energy use. If you have air leaks, then whoa! We are sorry to say, you’ll have to work more to pay off those bills. As Professionals we seal up both the air leaks – seen and not seen! Energy Efficiency – You can save about 20-50% on expenses in older homes and about 5-15% on energy use with newer homes. That means immediate savings on your utility bills. Avoid Mold – We stop potential destructive mold spores from entering your home. Who wants the headache of dealing with mold and paying to have it removed? Improved Indoor Quality Air – Receiving air from air gaps can carry moisture, pollution and allergens. Home Comfort – The complaints will stop within your family of being too cold or too hot while sitting in the lazy chair by the window. House Deterioration – We seal up pollutants, mold spores and airborne toxins that can damage your home’s foundation. Cost Effective – You won’t be spending a lot on bills, and instead saving more with air sealing. Heat flows in one direction. From warm to cold. During the Winter seasons the warm air inside your home will find its way outside to the cold. Having many air channels will just result in increased gas consumption and high utility bills. Fiberglass batt insulation helps, however the best method for closing heat loss that is cost effective is SPRAY FOAM! The government of Virginia offers incentives for residents of Virginia. 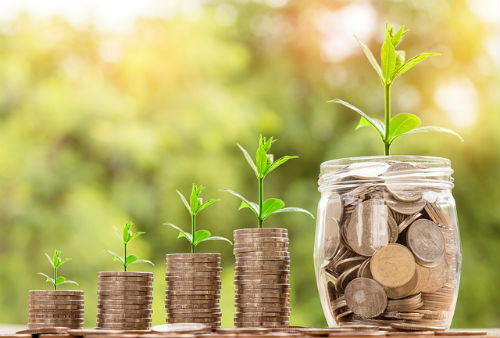 For residential customers, small and large businesses and government agencies, you can receive grants, rebates, tax credits, tax deductions and utility incentives to go green. Lady Fairfax can help you qualify! Let us help you SAVE and be SATISFIED! Our team is ready to inspect your home OR help you insulate your new home to get you saving money and maintaining a comfortable environment in your home. We have been serving your neighbors for many years and are proud to keep our reputation in Fairfax and beyond on TOP! Not Sure If Spray Foam Insulation Is Right For You? We often speak with customers that have many questions about whether or not spray foam insulation in NOVA is right for them. So, if you aren’t quite convinced in making the investment, please don’t hesitate to contact us with your questions. If at the end of our discussions you decide to not use a spray foam solution to insulate your home, we won’t make you feel bad. By working with you and your budget we will come up with a solution that you can be comfortable with. We understand that everyone has different budgets and circumstances and we’re here to help!